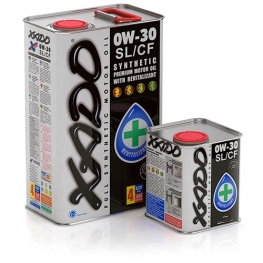 Synthetic oil. 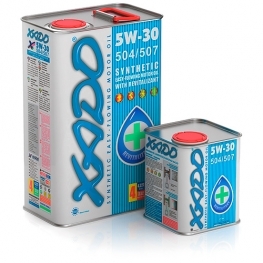 Better full synthetic motor oil XADO. 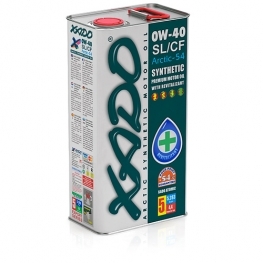 Synthetic motor oils are multigrade oils which are used for gasoline, LPG and diesel engines in passenger cars, light trucks with particle filter. 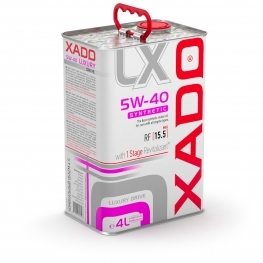 XADO synthetic motor oils are specially designed for passenger vehicles and light trucks. 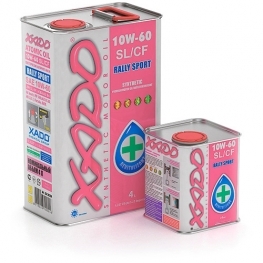 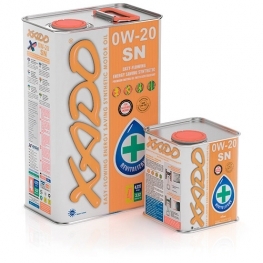 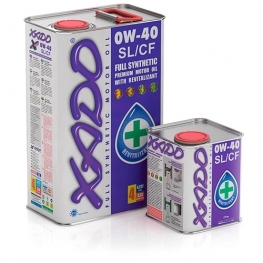 Buy XADO synthetic motor oils retail and wholesale in our e-store.